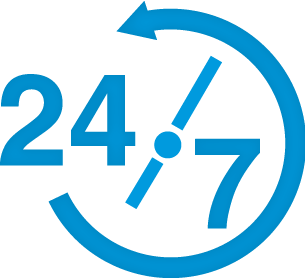 Now is your chance to team up with tweet247™ and share in the continued growth of the most successful social media marketing company. 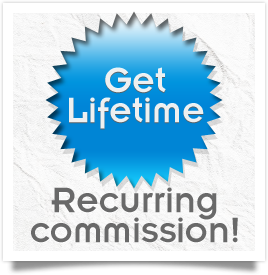 By joining our affiliate program, you can start earning recurring profit on every sign up you refer to tweet247. It is a simple process, and the more customers you have sign up – the more you earn!